Make reservations by Wednesday April 10th. For more information please contact Chuckles at 797-7971. 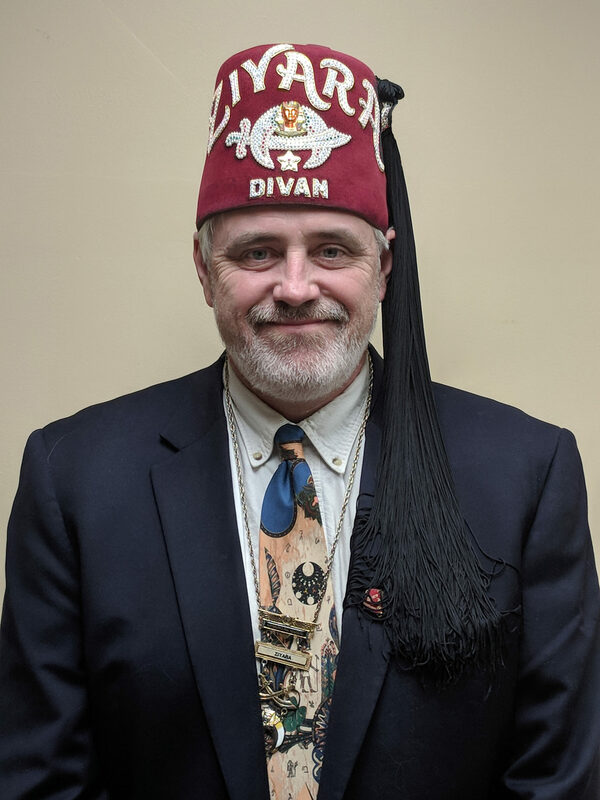 Copyright © 2019 Ziyara Shriners – Whitesboro NY. All Rights Reserved.